Our small breeding operation is Home to many beautiful Colorado bred and born puppies. Our dogs are considered "family." AKC labs $800 (M) $1000 (F) Pups come with a first shot and de-worming. We have a chocolate male, a darker yellow male, a yellow male, a yellow female and two black females. 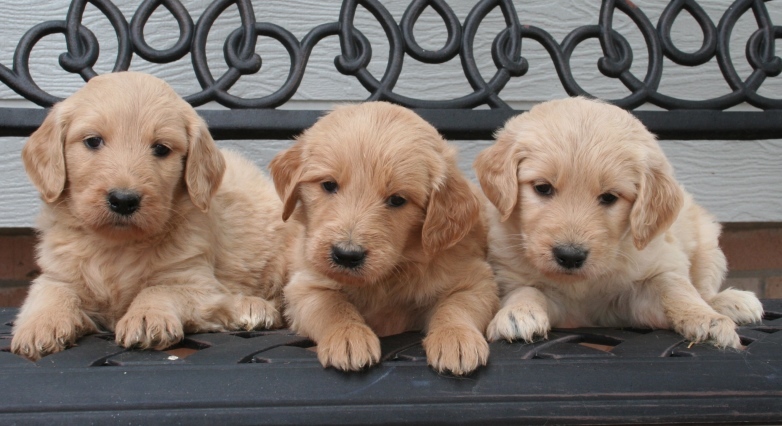 ​We have Standard Poodles and Golden Retrievers available in April. We sell our AKC pups as pets. Breeding rights are negotiable if the pup meets breed standards and for a fee. All pups come with a first shot and worming. Call 720-301-9000 to set up an appointment. ​We are home to beautiful Miniature Dachshunds, Goldendoodles, Golden Retrievers, Maltese, Standard Poodles, and Yorkshire Terriers. We sometimes have Designer Breeds which are a cross between two purebreds. We have pups, pups for sale, puppies for sale, dogs for sale, therapy dogs, dog grooming, healthy dogs, veterinary inspected dogs, dog training, dog boarding, ​rescue dogs, therapy dogs, dog training, unwanted pups, unwanted dogs, homeless dogs, and Colorado Puppies. If any of our pups become unwanted we will work with our buyers to find them a new home. We do not want any of our pups to go to shelters or to be euthanized. 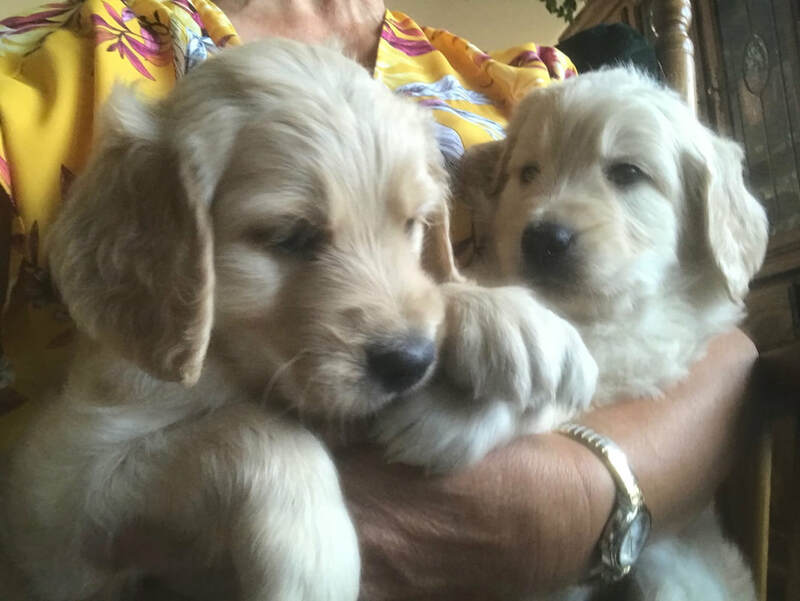 We have American and English Golden Retrievers. Our Goldens have the happiest personalities and are great family dogs. Many of our pups are great ball retrievers. 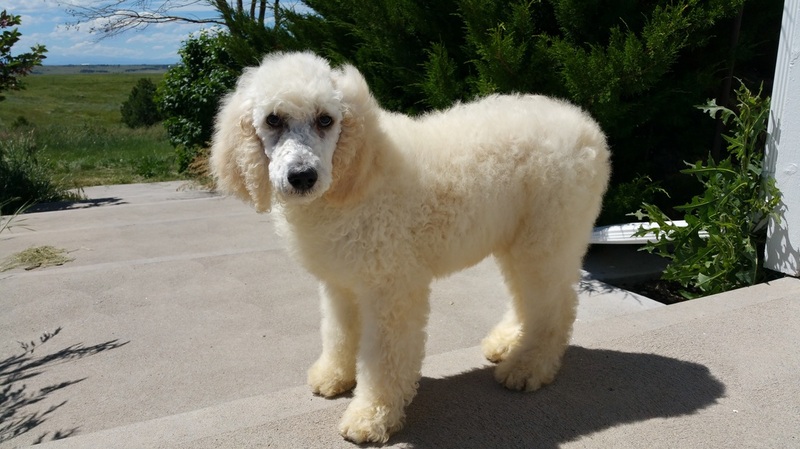 Our Standard Poodles have champions in their pedigree. Our sire is OFA excellent for hips and elbows and clear on his eye exam. These are intelligent dogs. 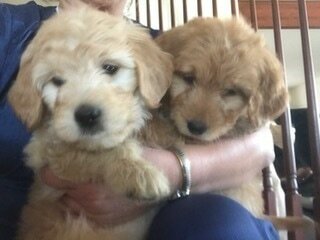 We will cross them with our Golden Retrievers and have beautiful Goldendoodles. These pups are the best of both breeds. No Standard Poodles, ​Miniature Dachshunds, Maltese, and Yorkshire Terriers at this time.